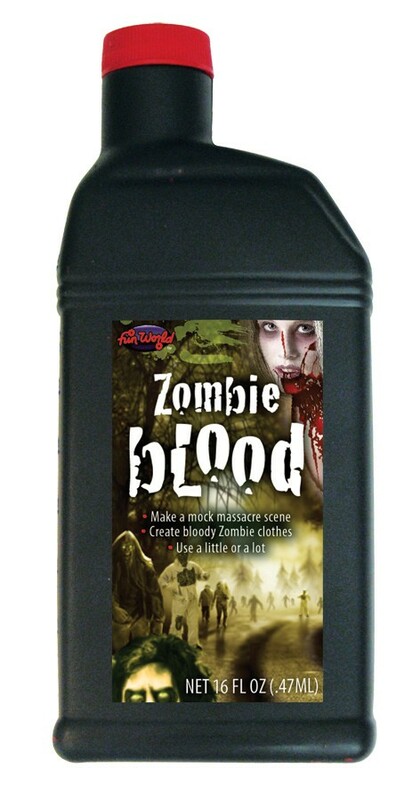 One pint of rich, black zombie blood. 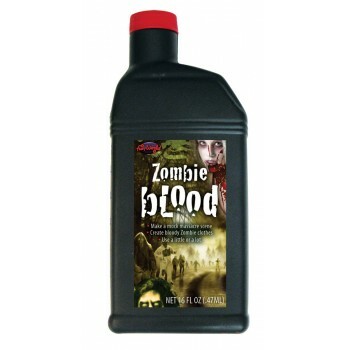 Perfect for your zombie look! Caution: This is not food or drink. Do not use Theatrical blood in mouth or near eyes.